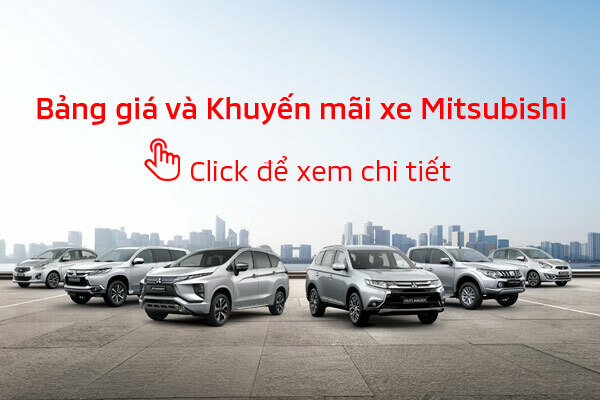 From 14 Jan 2019, Mitsubishi Motors Corporation (MMC), Mitsubishi Motors Vietnam Co., Ltd. (MMV) will carry out the recall campaign at MMV’s authorized dealers nationwide, with detailed information as below. For Outlander Sport: Replacing Door latch for 88 units of Mitsubishi Outlander sport vehicles which have been imported in 2015. The reason of recall: due to insufficient precision of the part caused by inappropriate manufacturing process of the component parts. As a result, the door may not be locked securely. 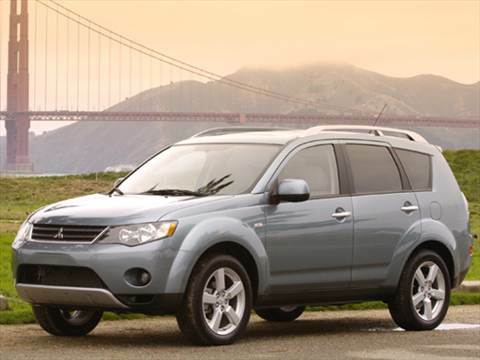 For the Outlander 2008 and 2010: Replacing replace front wiper link ball joint and wiper motor. We would like to inform all related Mitsubishi Outlander Sport and Outlander (imported in 2008 and 2010) owners of this recall campaign and invite you to take your vehicle to MMV‘s authorized dealers for implementing this service-job free of charge.